The Apple Watch is unlikely to follow an iPhone-like sales trajectory—it looks like we have another iPad on our hands instead. To mark the first year since the release of the Apple Watch, Daisuke Wakabayashi at The Wall Street Journal reported that initial sales of the watch are estimated to have been double those of the original iPhone. Although Apple doesn’t break out Apple Watch units in its financial reports, analysts estimate 12 million watches made their way onto customers’ wrists last year. That makes the Apple Watch a roughly $6 billion business, which is pretty spectacular for a new product in a new category that most people consider to be a luxury accessory (and I’m talking all Apple Watches, not just the Apple Watch Edition). However, the first year of something isn’t always an accurate compass for the long term, especially when that first year is a particularly successful one—past performance, as they say, is not necessarily indicative of future results. Instead of looking to the iPhone, which went on to become Apple’s most important and profitable product, a better comparison is the iPad—which started at a fever pitch but has since cooled into a respectable $20 billion yearly business. When the iPad was introduced in early 2010—three years after the iPhone’s debut—Apple had just enjoyed a holiday quarter that saw 8.7 million iPhones sold; the company would go on to sell nearly 40 million iPhones throughout the year. The iPad arrived on that crest with high expectations. It wasn’t a secret that Apple was going to release a tablet, but we didn’t know what form an Apple tablet would take. Would it be just a big iPhone, offering the same experience but on a large screen? 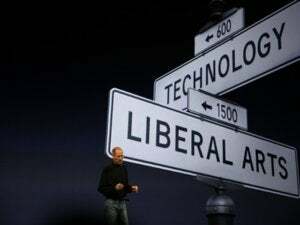 Apple answered those concerns by introducing iPad versions of Pages, Numbers, and Keynote; pushing it as an ebook reader that could do so much more than display text; and touting apps and experiences that took advantage of the iPad’s increased screen real estate. It was (and still is) the answer for business travelers who no longer wanted their laptops to be crushed by the reclining seats in front of them. It was (and still is) a great way to watch a movie in bed without feeling like you’ve dragged your office into the covers with you. And significantly, it was also a lot cheaper than what most people anticipated, with the 16GB Wi-Fi-only model starting at $499. With a lot of great marketing and significant hype as “Apple’s next big thing” after the iPhone, the iPad became a spectacular success. Apple sold 300,000 iPads on its first day, 3 million in the first 80 days, and 14 million in its first year. 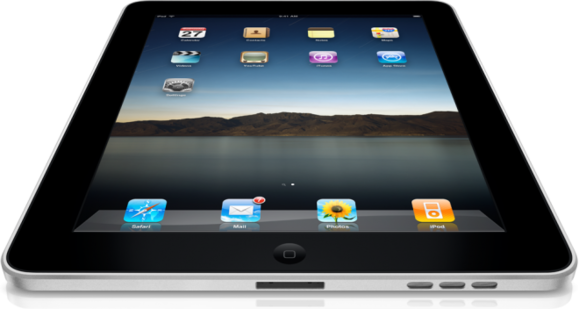 By the time the third-generation iPad was introduced in 2012, the new Retina version sold 3 million units in three days. The iPad continues to be a successful, $20 billion product for Apple, but right now it’s likely that it will settle into a solid performing category like the Mac. 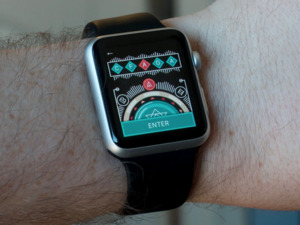 First, the second generation watch will need to overcome the current model’s software shortcomings—namely responsiveness of third-party apps and, well, watchOS in general. Many current owners who are invested in the concept of using the Apple Watch may be tempted to buy a new model and hand down their first-generation watches. Second, although this is purely a gut feeling, I suspect the market includes many people who are interested in the Apple Watch, but chose to sit out the first hardware revision to let the initial kinks be worked out by early adopters. If Apple can deliver the improvements it needs for a second generation, the current critiques and prevalent “Apple Watch is a flop” sentiments will be pushed aside. After the second year, though, we could see a plateau or even a decline that offsets the initial interest. Right now, what both devices have in common are their places in the Apple ecosystem. For many folks, an Apple Watch or iPad is an accessory, not necessary, tool that adds value, but isn’t essential in the way the iPhone and the Mac are primary devices. I don’t think the Apple Watch needs to become an entirely standalone “iPhone mini” product, but it will need to be more compelling. These changes depend on whether Apple is learning from the iPad, which delivered hardware changes between initial models, but didn’t effectively improve the software experience until iOS 9 and the iPad Pro. The iPad Pro is starting to make people question that assumption, but it’s not (yet) a widespread laptop or desktop replacement. 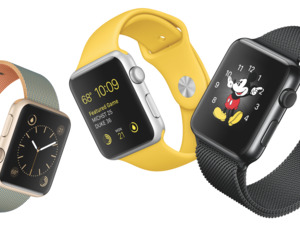 Where the Apple Watch truly diverges from the iPad, and even the iPhone, is fashion. 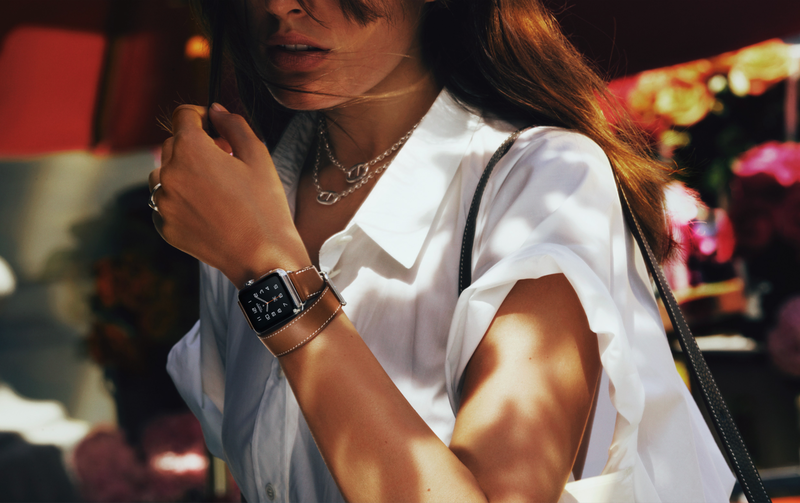 Apple has positioned the Apple Watch as a fashion piece—not just its appearance and industrial design, but also in how the watch is marketed and sold. 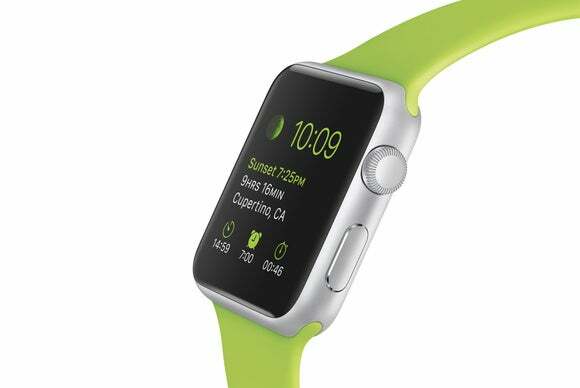 The Apple Watch Edition models, although less prominent now than at launch, are sold in white-glove retailers outside Apple Stores where the experience of trying them on is as much a part of the sale. How much will the design of upcoming models impact sales? Design is so fundamental to Apple that it’s inevitable the Watch will look different this year or next, even if that’s just a slimmer body (which could still accommodate the current lugs so you can keep all of your existing watch bands). Traditional watchmakers differentiate models by changing finishes, complications, and visual styling; the Apple Watch’s screen can display all of those types of adjustments, leaving the hardware itself as a significant draw. And Apple’s design and manufacturing prowess ensures that the company could undertake physical design changes on a regular schedule. Even if Apple were to incorporate only minor, incremental software changes, customers could push sales by wanting a thinner model, or a round one, or one with different buttons. The most recent version of the Apple Watch app on the iPhone added the ability to sync more than one watch to an iPhone; someone could own and wear multiple watch models depending on circumstances or just whims—people now switch between watch bands, so alternating wear between models is inevitable. The Apple Watch invites a lot of speculation because it’s an entirely new category for the company, just as the iPhone was a bold risk at the time of its launch. And while 12 million watches sold is certainly an impressive start, we’ll have to see if the Watch makes a swift ascent like the iPhone or, as I suspect, will stick around as a solid performer like the iPad.